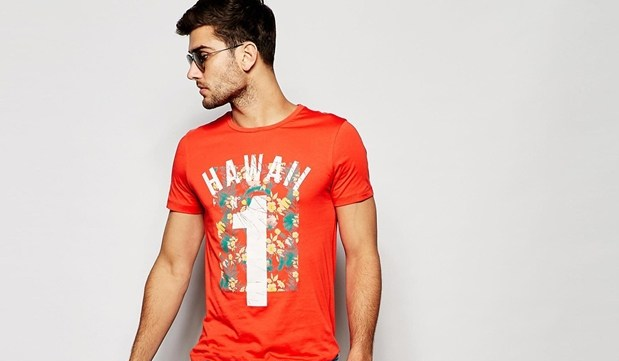 What to wear to a music festival: men’s guide. When it comes to the likes of Coachella, Glastonbury, Primavera Sound or Governors Ball, you can bet the level of excitement for music, sun and unforgettable performances is high for both the guys and the girls, but when it comes to inspiration for festival fashion however, things don’t look as balanced. Festival outfit tips for guys usually run thin, in the women’s department on the other hand, they come in abundance. And because guys love an opportunity to flaunt their personal style just as much, as they do the chance to experiment and play with fashion, it’s high time to adjust the situation. What do guys wear to a festival? After the break, a guide to this season’s festival essentials, complete with full outfit inspiration and links to shop your favorite pieces. Alongside beer, sun, good company and great music – the makers of a successful festival season – fashion’s role in rounding out the fun experience gains more and more prominence as the years go by, and although the ultimate festival look is the one that best fits your aesthetic, mindset and reaches your desired level of comfort, we can still try and break it down to a list of essentials. Look #01: Bright, casual, cool. 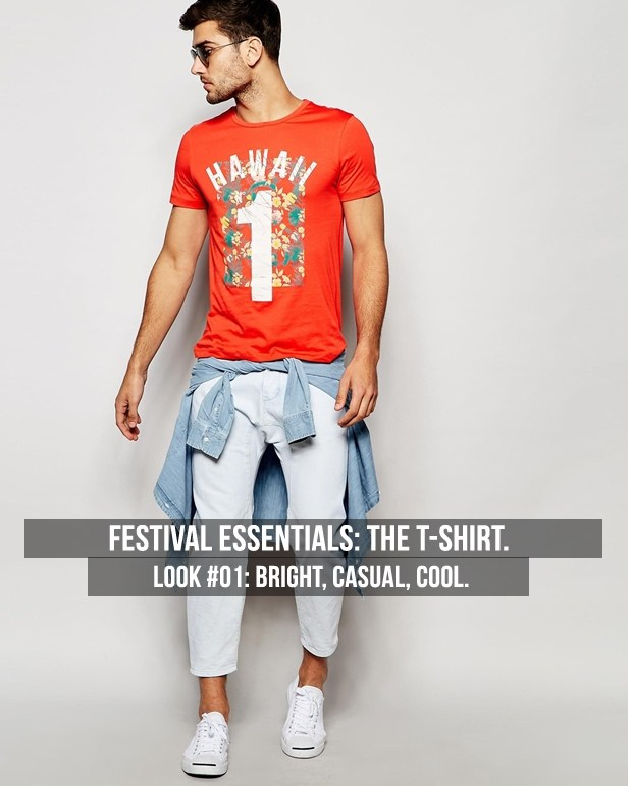 All about bright hues, vivid prints light denim and cool styling; this is the comfy and casual way to do festival fashion.